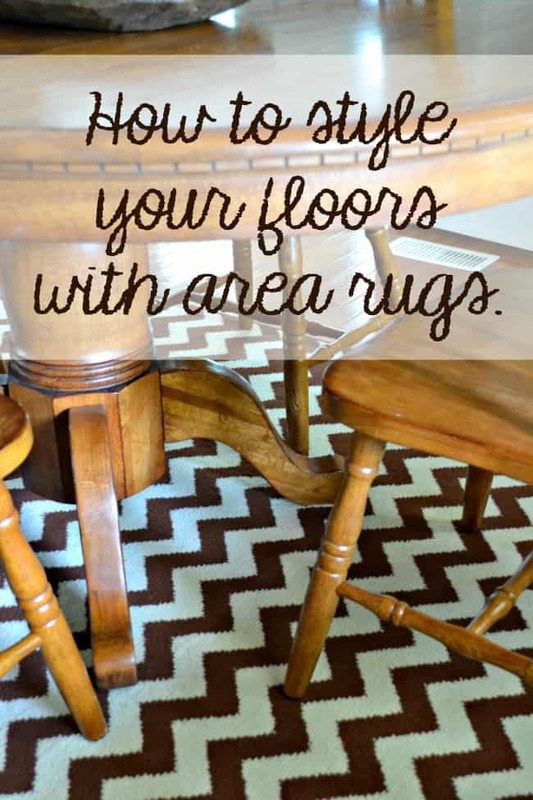 Styling your floors: Tips on using area rugs! This is a sponsored post on behalf of Wayfair.com. All opinions are 100% my own. So now that we are moved into our new place I am slowly but surely getting everything organized and decorated. Okay, more slowly than anything. We have also been trying to enjoy our daughter’s last weeks of Summer break in the midst of this move as well. She goes back to school in a week from today. Crazy! 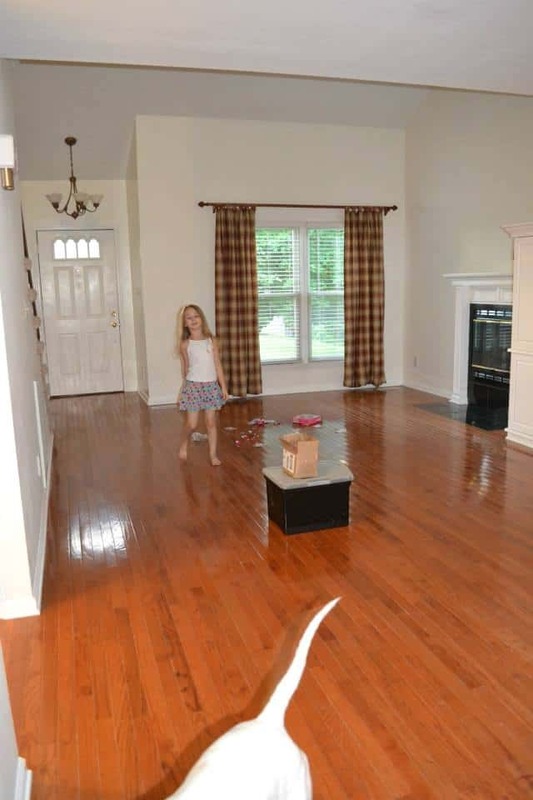 Our new home has hardwood floors in the entire bottom floor, which don’t get me wrong I absolutely love. However, hardwoods can be cold and in my opinion rugs are a must. I have a few rugs but we had carpet at our last place in all areas except for the dining room so I am lacking in the rug department. I don’t need an excuse to shop but moving always gives me one. I am on the hunt for two perfect living room rugs. We also need a new couch and some chairs but that is a whole different story. haha! The living room here is long and narrow so we are creating a chair seating area and a couch/TV watching area and I need rugs for both spots. It’s not only to protect the floors of this rental because we have dogs. One is older (14) and she won’t lay on hardwood so if we want her to move around in this home at all rugs are the answer. I also believe rugs add a depth that your furniture and decor can’t add. I tend to decorate with dark wood furniture so having a nice colorful rug will help the furniture stand out from the wood flooring. It also helps ground a space, especially when you have large open areas. Here are a few tips on ways to best use a rug. Rugs are great for defining spaces. Use them in your dining room, living room, foyers and more. When using more than one rug in each room it is more visually appealing if you complement them. Whether that be same colors or styles. Use an area rug to create a color scheme in your room or to tie in an already existing color theme. Use rug liners to keep your rugs from slipping. 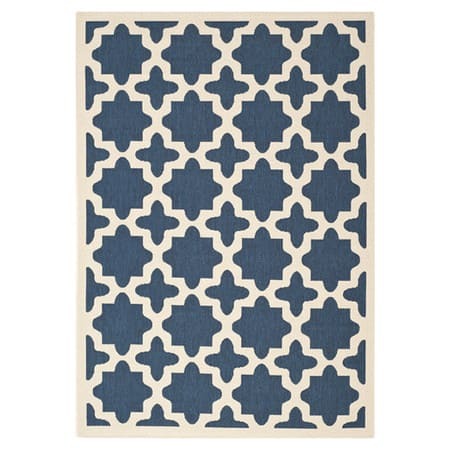 I have found some awesome rugs on Wayfair this week. Like their commercial says, Wayfair you got just what I need! All of these Jute and Sisal rugs are great too. The hardest part picking out a design and color because they have all kinds of great options. 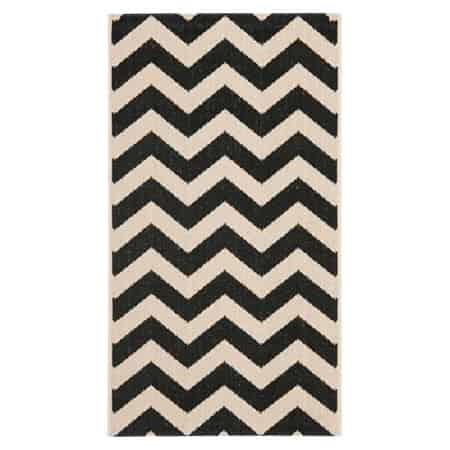 The not hard part and the best thing is that they are offering a promo code that is valid for 15% off all Area Rugs. Yup, ALL area rugs. But it is only valid from 7/31 to 8/4 so if you are looking to purchase a new rug get your orders in soon. What area of your home could use a new rug?